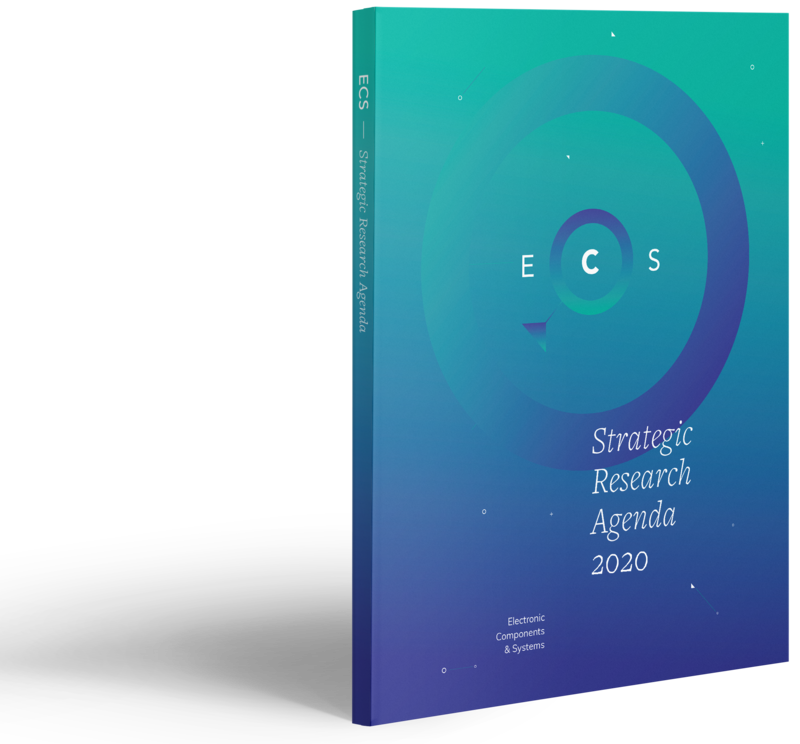 Today the associations release the final version of the ECS-SRA 2019. During the ECS-SRA session at EFECS 2018 in Lisbon, participants shared their feedback before drafting the final version. Download your copy here.